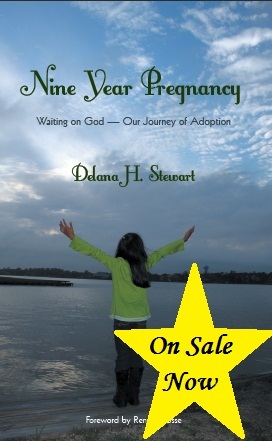 An excerpt from chapter 15. Very few people would say they have really never been in a situation where they felt like they were drowning. My heart today continues to go out to the families in Connecticut who are grieving the loss of their children and teachers and spouses and parents. Today, their spirits are sinking . . .many are gasping. . . many are in a hole. It is my prayer for them that they will be able to entrust their broken hearts to the Healer. Editing this today 4/15/13–praying for those in Boston! 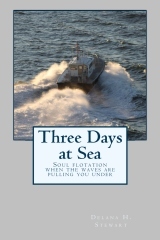 Order Three Days at Sea to encourage a friend!